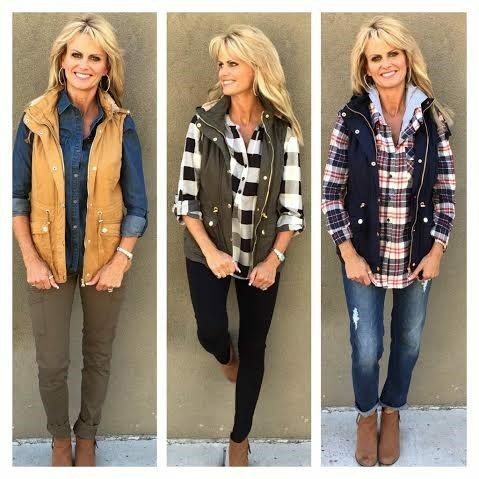 Utility Fur Vest - 5 Colors up to XL Only $29.99! You are here: Home / Great Deals / Utility Fur Vest – 5 Colors up to XL Only $29.99! Utility Fur Vest – 5 Colors up to XL Only $29.99! Prepare for fall with the Utility Fur Vest – 5 Colors up to XL for Only $29.99! This is a must have this season to keep warm, while also looking Luxe! The vest is perfectly on trend, with it’s fur hoodie, drawstring waist and sleek look. Lined to keep you warm, without adding bulk! The material is so soft and cozy, you’ll never want to take it off!